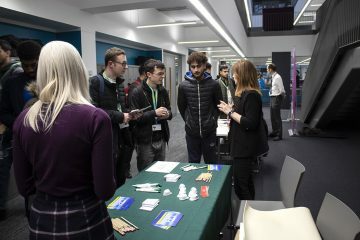 This year our members committed to supporting the National College for High Speed Rail to deliver a number of “meet the industry” days. 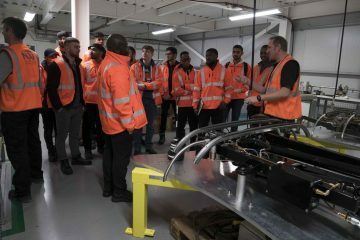 The college provides training and work experience to learners aged 18 and above in all aspects of what makes a modern railway, so not just engineering and construction, but also creating great passenger experiences, using cutting edge technology, innovation and design, and learning to project manage large and complex projects as well. 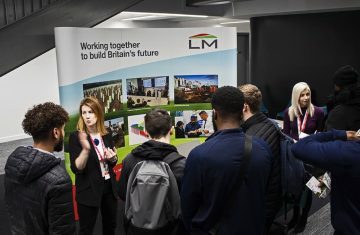 Our members were able to speak to prospective and existing learners about the kinds of careers that this new generation of employers can offer, with learners able to hear first hand from business about how the classroom teaching relates to real-life project experience and how their work-ready skills and personal attributes will all contribute to an exciting career in the high-speed rail sector.